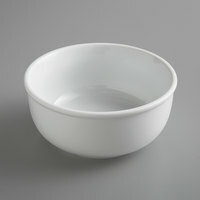 Did you mean plastic cereal bowl? 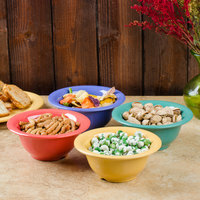 Keep a plastic cereal bowl selection available at your cafeteria's self-serve cereal station. 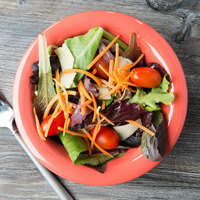 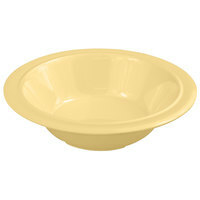 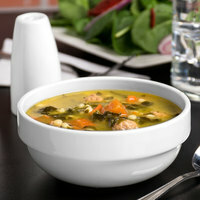 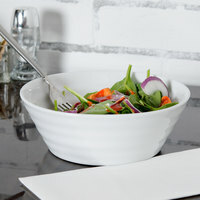 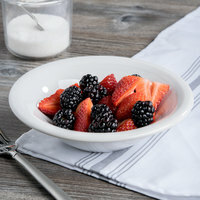 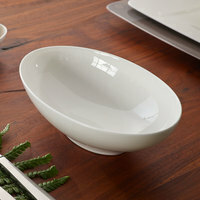 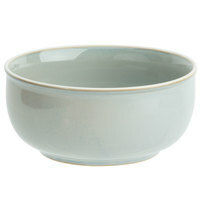 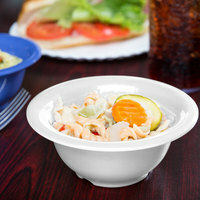 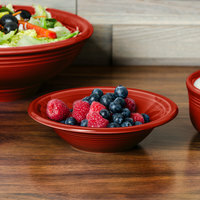 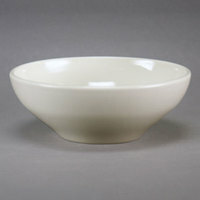 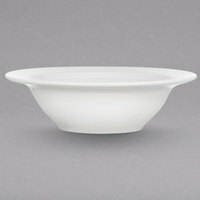 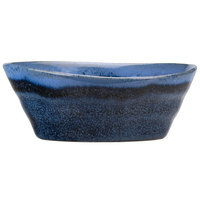 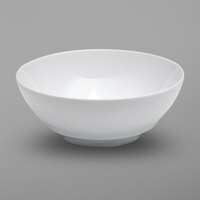 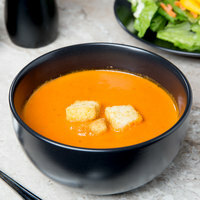 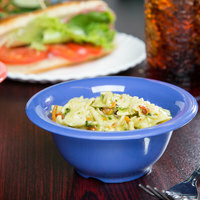 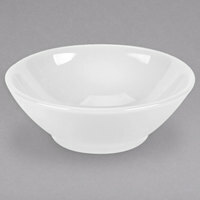 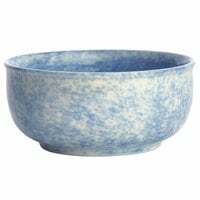 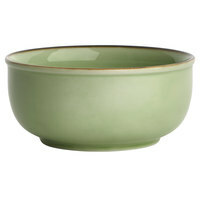 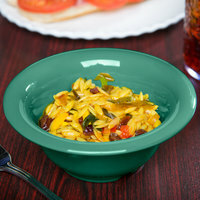 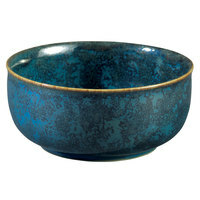 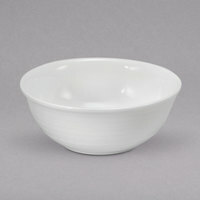 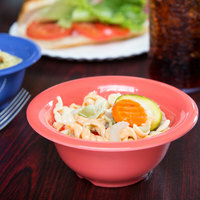 These bowls are made of durable plastic, and they come in a variety of colors to match the decor of your business. 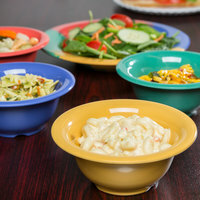 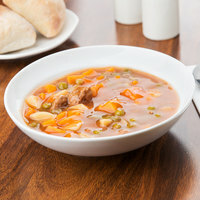 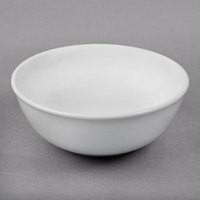 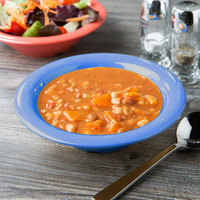 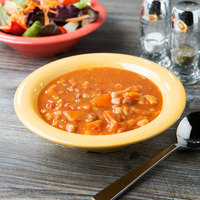 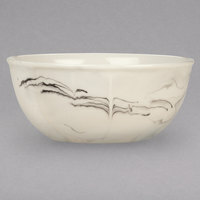 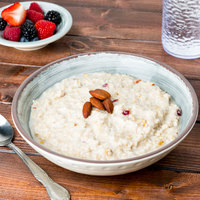 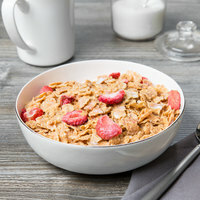 If you run a buffet, university dining hall, or assisted living center cafeteria, your patrons and residents can use these bowls to serve themselves their breakfast favorites. 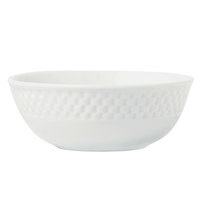 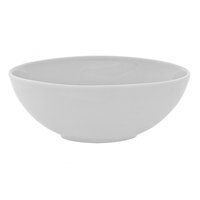 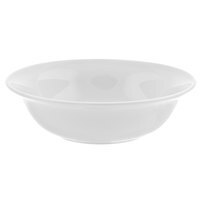 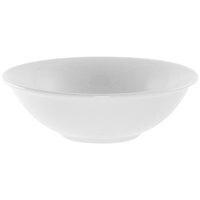 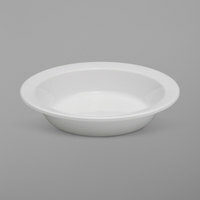 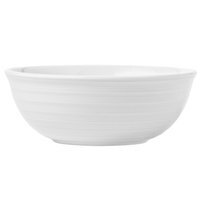 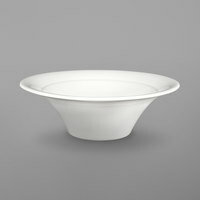 Thanks to the melamine construction of these large plastic cereal bowls, you won't need to worry about them breaking or cracking if they get dropped. 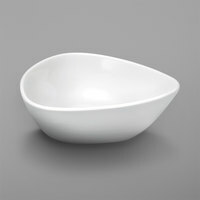 This design is helpful in high-volume settings like schools and buffets. 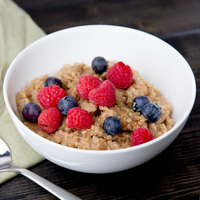 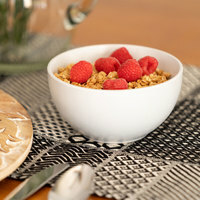 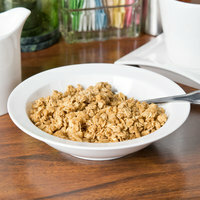 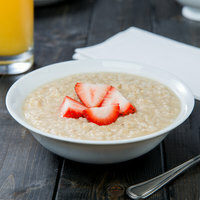 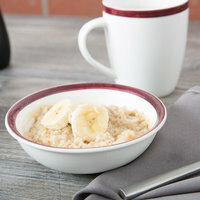 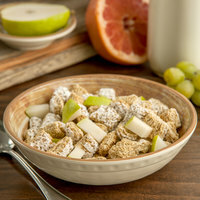 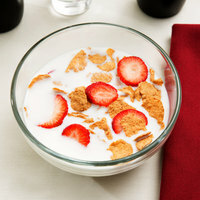 Each plastic cereal bowl features a different capacity, so you can use them for more than just breakfast foods. 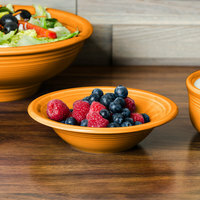 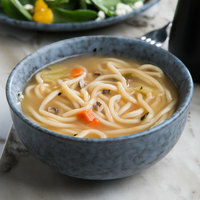 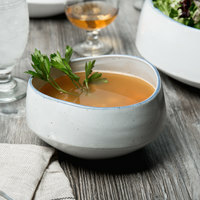 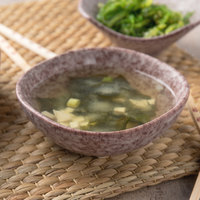 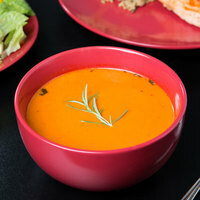 Reuse these bowls for soups, salads, and pasta, too!